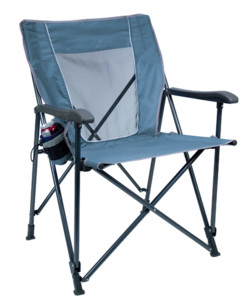 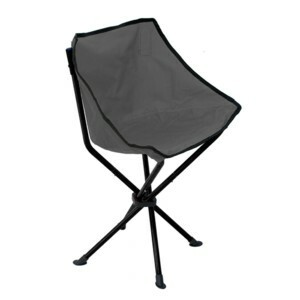 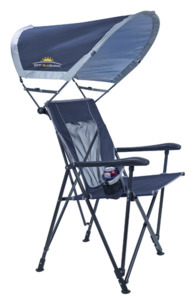 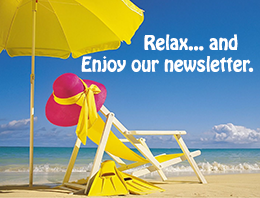 The PT-XL Camp Chair provides ultimate comfort in a portable, folding chair. 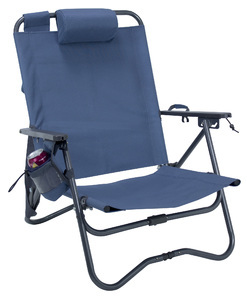 Its powder-coated inward-folding steel frame is covered in navy blue 900D polyester with an attractive ripstop weave and heavy-duty polyester mesh with a breathable backing. 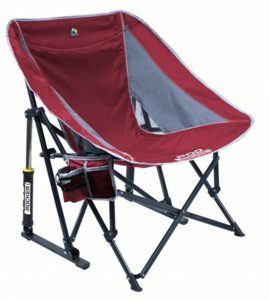 It boasts an extra wide, 23" seat that's 17.5" deep and has a 24" tall headrest, and features padded armrests, a hanging beverage pocket on the right side of the chair, and a drawstring carrying bag with shoulder strap. 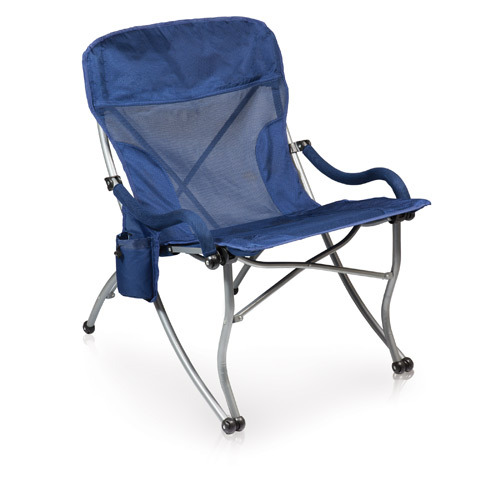 With a maximum weight capacity of 400 lbs., you can leave your worries behind and relax the day away in the PT-XL Camp Chair.